It’s a chance to enjoy some of our great South Australian Wines in a relaxed setting, while raising funds at the same time for the Australian Filipino Augustinian Solidarity (AFAS) ELDERS PROJECT 2021 – an initiative of Villanova College. 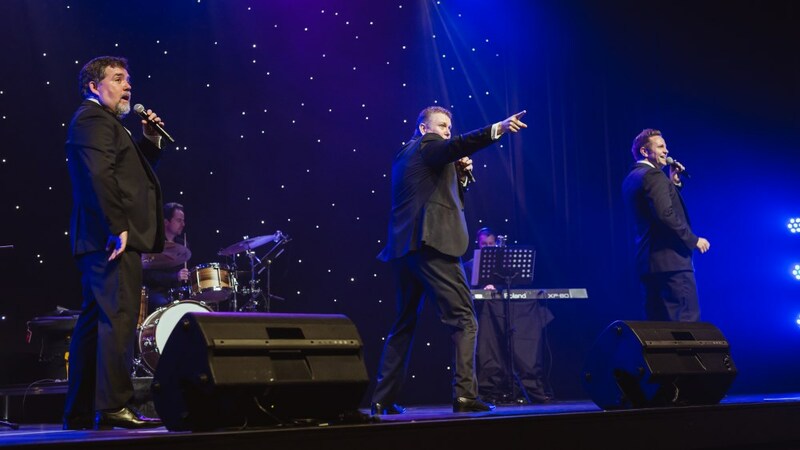 Fast becoming one of Australia’s most sought after vocal groups, powerhouse tenors TENORI bring their sense of fun and sophistication to classics from the worlds of Opera, Music, Theatre, Jazz and everything in between. 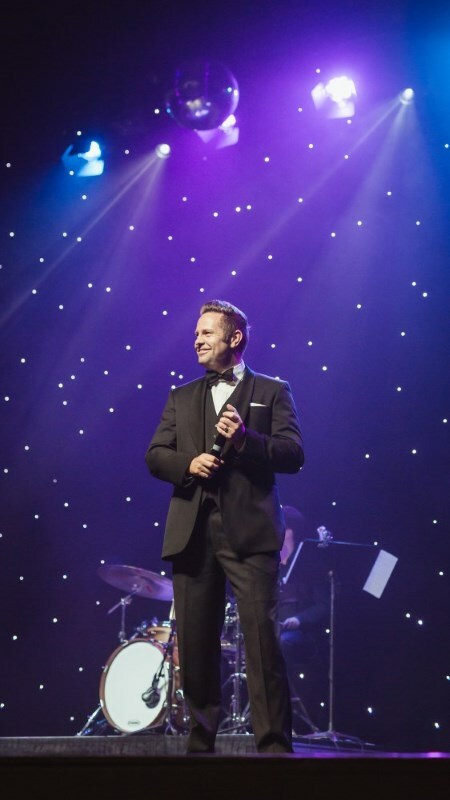 The trio made up of David Kidd, Craig Atkinson and Andrew Pryor have performed together for some time and are amounst some of the original founders of The Ten Tenors. After two successful tours of Australia in recent years, their fan-base and performing schedule has continued to expand as they continue to do what they do best; sing great songs in ways that the audience loves to hear. You’ll enjoy everything from the great opera classics to Buble, Sinatra, Leonard Cohen, James Taylor and the Bee Gees! A similar set up to other winery events, guests are invited to bring their own nibbles, encouraging a relaxed evening of entertainment. Local foodie Chris’ Catering is providing Graze Boxes on the night at $27 pp which can be purchased through Greg Cooley Wines when booking tickets. BOOKINGS ESSENTIAL. (Tables and Chairs provided). Tickets include complimentary drink on arrival. Download the brochure here to send to a friend.